Joseph Francis Dion, political organizer, teacher (born 2 July 1888 near Onion Lake, Saskatchewan; died 21 December 1960 in Bonnyville, Alberta). Dion was central to the shaping of today's Prairie Indigenous political organizations. Stanley Vollant, CQ, Innu surgeon, professor and lecturer (born 2 April 1965 in Québec City, Québec). 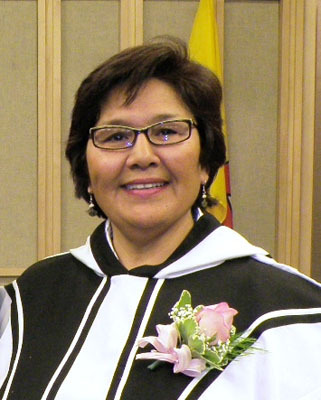 The first Aboriginal surgeon trained in Québec, he received a National Aboriginal Role Model Award from the Governor General of Canada in 1996. 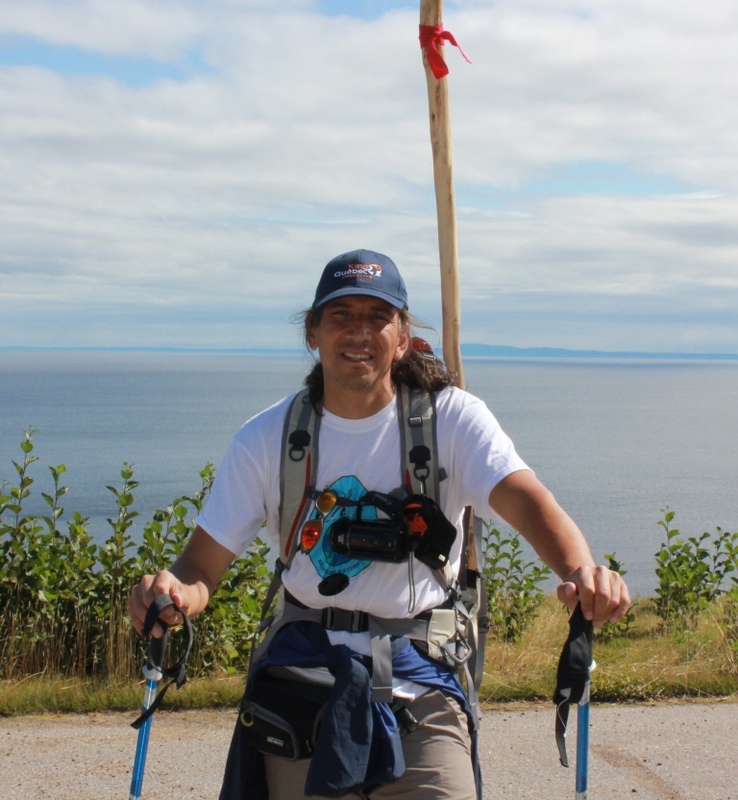 In 2010, he began Innu Meshkenu (“my Innu path”), a 6,000 km walk whose goals are to bring peoples together, to promote the discovery of the land and the teachings of First Nations and to encourage Aboriginal young people to pursue their dreams.